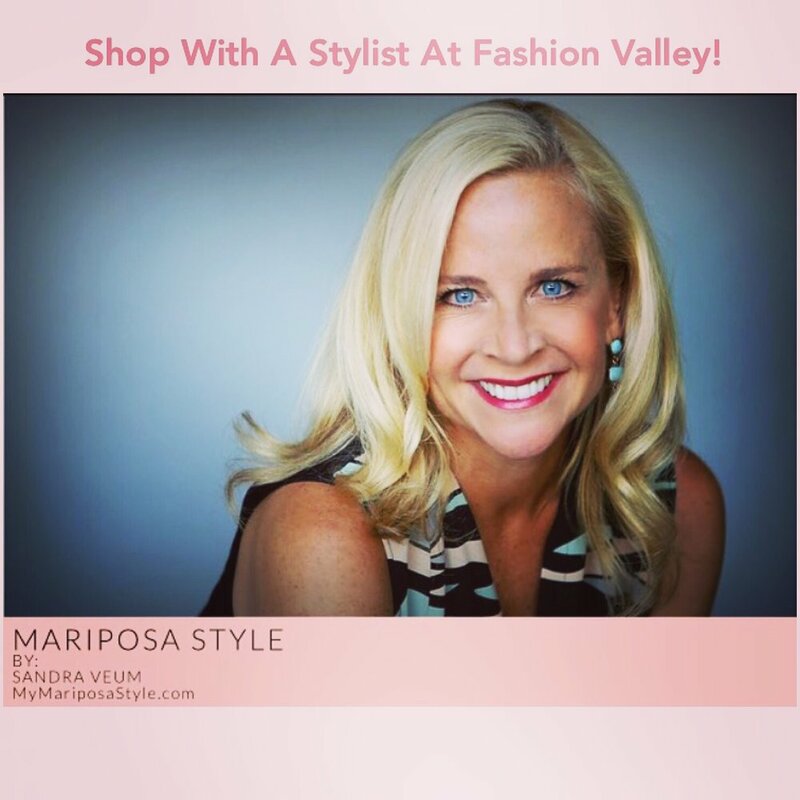 Shop With A Stylist For Free! Is your fall wardrobe ready? Contact me for two hours of complimentary shopping at Fashion Valley! I love Michael Michael Kors Plus Collection! Here are some of my fav's!